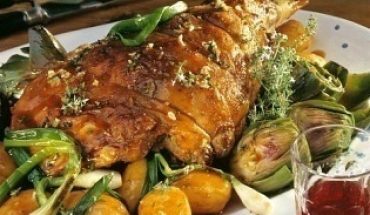 Lamb meat can be sorted into three different kinds, namely hindquarter, loin and forequarter. People love to eat it because of its tender texture and rich flavor. 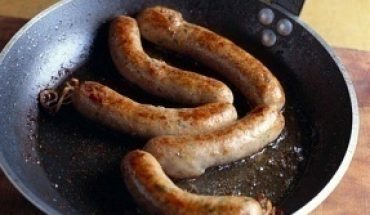 Furthermore, it can be cooked in a variety of ways including roasting, stewing and barbecuing. 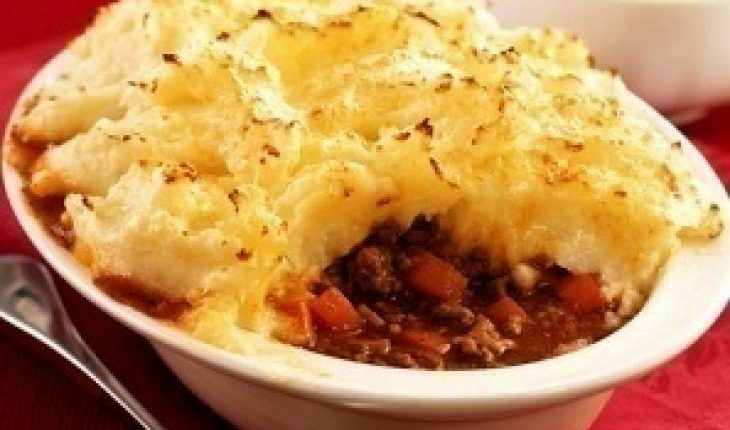 For those who may want to try how to cook lamb, it is good to try dishes like Shepherd’s Pie with Lamb and Pressure Cooked Irish Stew. For people who love to eat pies, this recipe is simply delicious. It makes use of ingredients including a teaspoon of Worcestershire sauce, ¼-teaspoon of hot pepper sauce and one minced onion. At the same time, prepare ¼-cup of hot milk, 1½-teaspoon of salt and 3-cups of cooked ground lamb. Other important ingredients include ¼-teaspoon pepper, 1½-cup gravy and 4-tablespoons of butter. In cooking this dish, you also need a slightly beaten egg and 6-pieces of medium-sized potatoes that are boiled and peeled. Put the butter on top of the frying pan over medium-high heat. Sauté the onion and wait until it is soft. Remove from the fire. Add the ¾-teaspoon of salt, Worcestershire sauce and pepper. Likewise, add the gravy and meat as well. Mix it thoroughly. After that, add the hot milk, pepper, butter as well as the remaining salt. Get a baking pan and then put the meat mixture. Put the potatoes on top and then brush with beaten egg. Place inside the 325 degree Fahrenheit oven. Wait for 45 minutes to cook. Serve and enjoy. The ingredients for this special lamb recipe include 3-pieces of diced potatoes, ½-piece of chopped onion and ¾-pounds of lamb cutlets. This particular dish is not complete without ½-can of Guiness beer, ½-pounds of mini carrots and a piece of diced turnip. 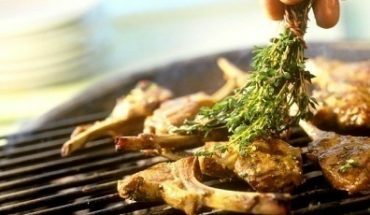 Likewise, do not forget to bring in a piece of rosemary leaf, a tablespoon of Worcestershire sauce and a cup of red wine. 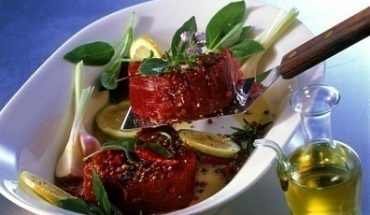 Prepare at least a tablespoon each of pepper and salt. Coat the lamb cutlets with flour. Place a frying pan on top of a medium-heat stove. Pour in half of the cup of the red wine. Add a pinch of salt and a pinch of pepper as the wine heats up. Use this to sauté the cutlets. When they acquire a completely brown texture, transfer them right into the pressure cooker. At the same time, pour in the Worcestershire sauce, the remaining red wine, the rosemary and the beer as well. Thereafter, add the vegetables and then set the cooker to medium-high. When the vegetables are tender enough, serve the dish together with mash potatoes and enjoy.